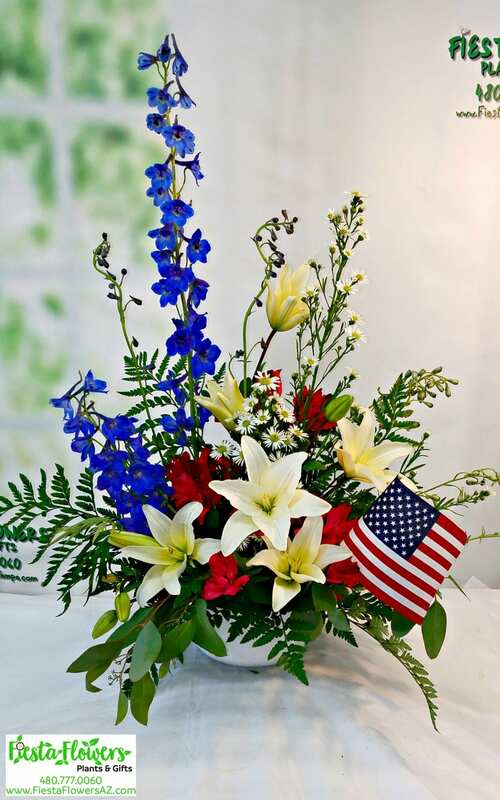 Our Memorial Tribute in Red, White and Blue will help you celebrate the ties that bind with our most patriotic arrangement perfect for a gravesite or table. 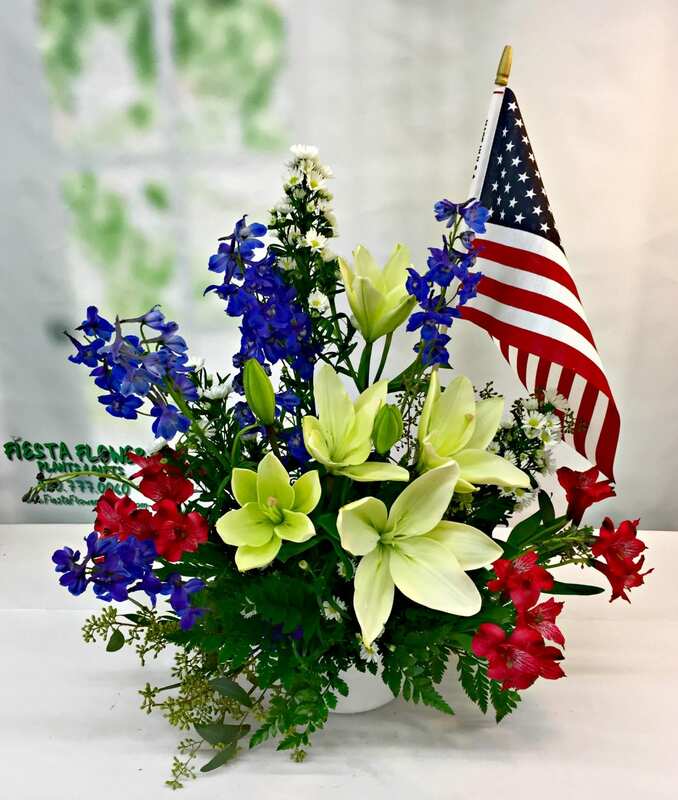 It is featured in a white design bowl and has hand designed white Asiatic Lilies, red Alstroemeria, blue Delphinium & white Monte Casino with an American Flag helps you honor someone special on Memorial Day, Independence Day, Veteren’s Day or any day. 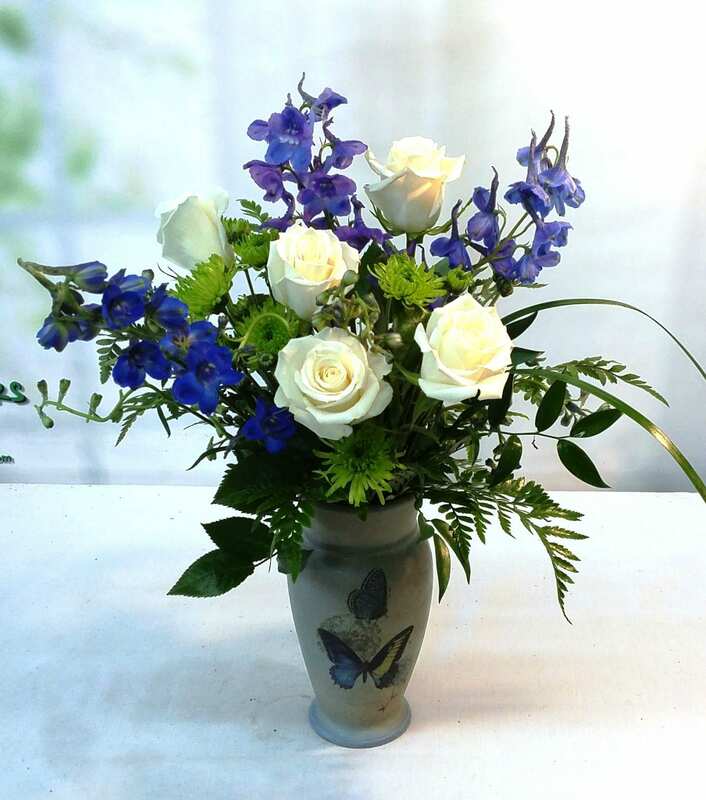 Our Memorial Tribute in Red, White and Blue will help you celebrate the ties that bind with our most patriotic arrangement perfect for a gravesite or table. 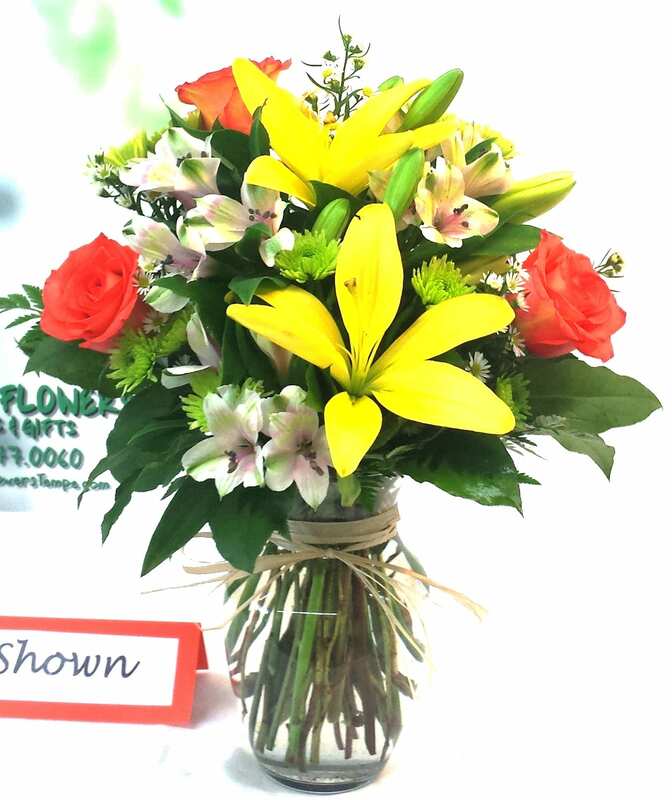 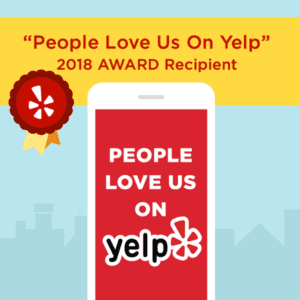 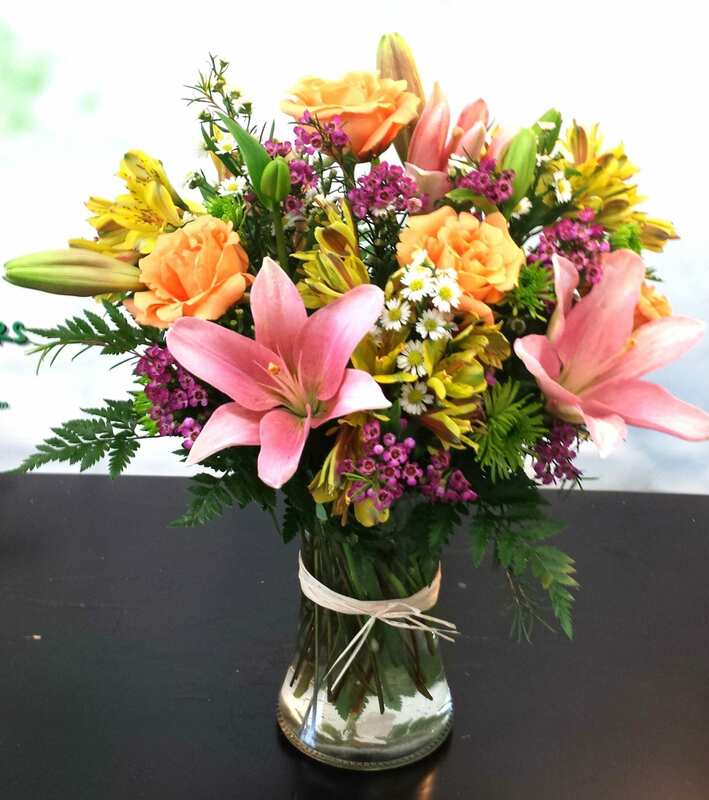 It is featured in a white design bowl and has hand designed white Asiatic Lilies, red Alstroemeria, blue Delphinium & white Monte Casino with an American Flag that helps you honor someone special on Memorial Day, Independence Day, Veteren’s Day or any day.